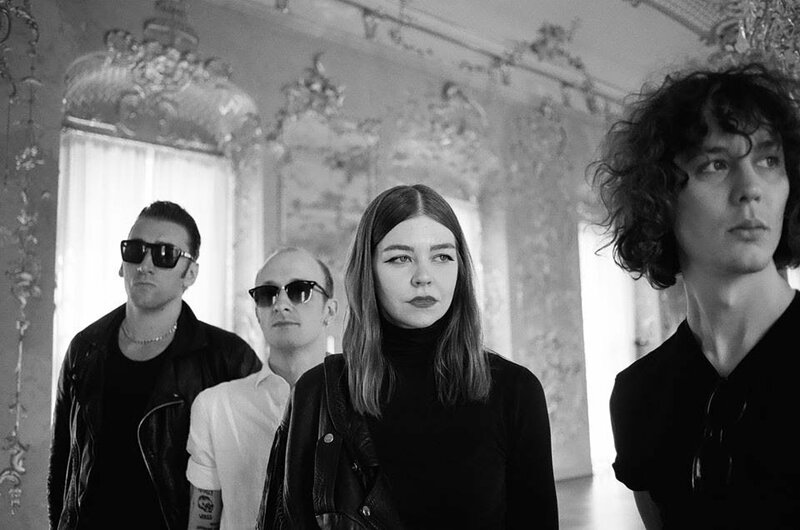 Two years after What Kind Of Dystopian Hellhole Is This?, Berlin-based band The Underground Youth (Craig Dyer, Olya Dyer, Max James, Leonard Kaage) announced the release of a new album. Montage Images of Lust & Fear is out on March 29th via Fuzz Club Records. “The Death Of The Author” is the first excerpt. It is described by guitarist/vocalist Craig Dyer as “a macabre industrial ballad following the final hours of a down on his luck writer.” Listen below.